Want to Win a Piece of History? 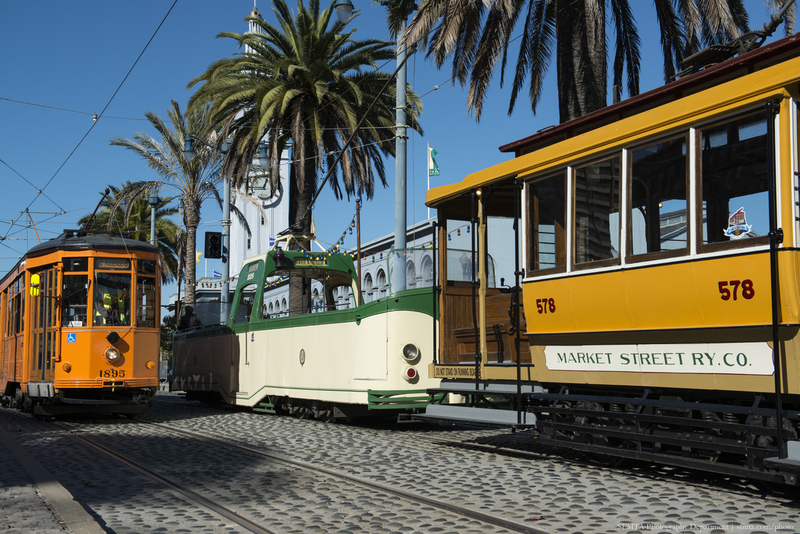 Snap & Share #MuniHeritage This Week! 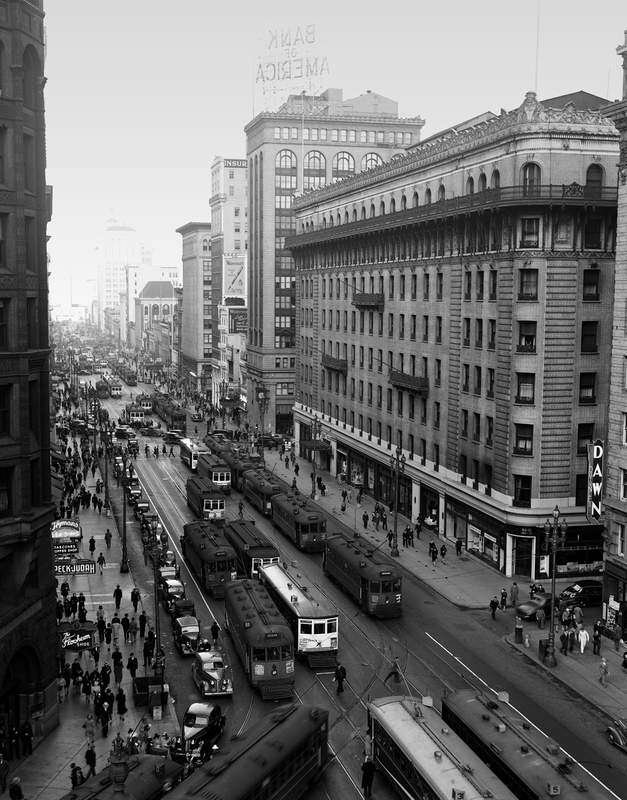 For the fourth annual Muni Heritage Weekend taking place Sept. 26-27, the SFMTA is kicking off a photo contest to capture Muni’s history in motion through the eyes of photography-minded riders. 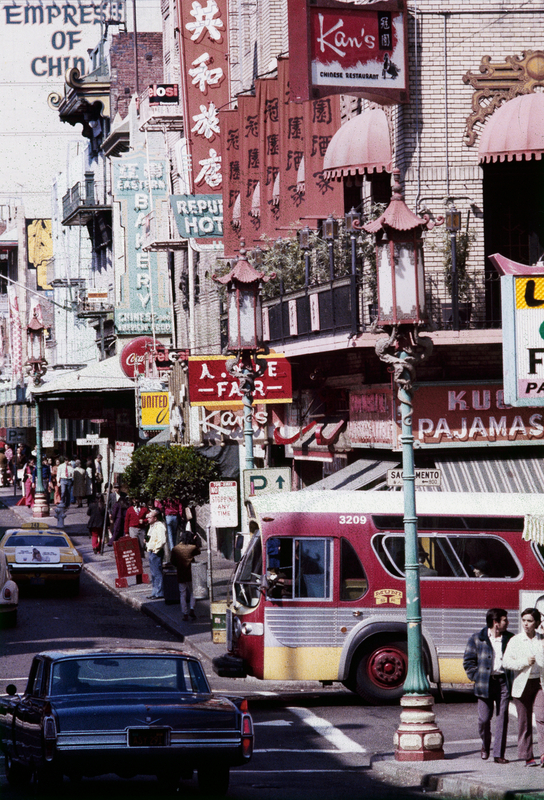 Five lucky history lovers will win a limited edition poster photo reprint from the SFMTA Photo Archive and be mentioned here on the SFMTA blog! Muni’s most photogenic vehicles will grace the streets this weekend at Market Street Railway Museum and along The Embarcadero – and they’re ready for their close-ups. Share a favorite image from the “galleries on wheels” — buses installed with vintage photographs. Or show off the sweet skyline view aboard one of the famous 1934 open-air boat trams from Blackpool, England. If you chance upon one of Muni’s newly christened hybrid electric trolley coaches in action for the first time this weekend that works, too. After snapping your picture-perfect #MuniHeritage scene, be sure to share the photo via Twitter, Instagram or Facebook to enter the contest. Tag the SFMTA, and your post may be re-shared, too. Five winners will be selected at random for prizes but all images may be featured in a contest roundup, so get out there and get creative! San Francisco provides the beautiful backdrop, SFMTA provides the vintage vehicles – all that’s missing is you (and the #MuniHeritage hashtag). The contest opens today and closes upon conclusion of Muni Heritage Weekend on September 27. Full details outlined here. Muni Heritage Weekend runs from 10 a.m. – 5 p.m. on September 26-27 at Market Street Railway in front of the Ferry Building. For more information on Muni Heritage Weekend sights and rides, visit the event webpage. And remember Saturday, September 26, is also the start of another wave of Muni Forward service increases so it will be a weekend of extra vehicles both new and old out serving the public and vying for that perfect shot. Enter the contest to win a limited edition poster reprint of this photo or another historic gem from our archive.